A Classic Pastry Done Right. 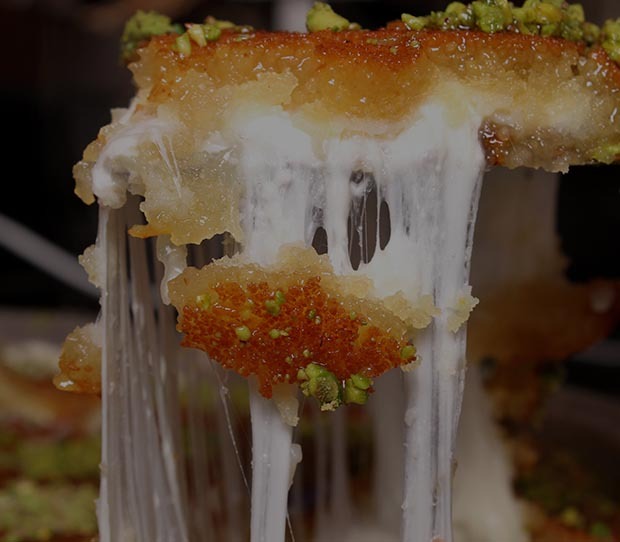 Kunafa, also known as Kanafeh, kunafeh or knafeh, is a Middle Eastern cheese and dough pastry drizzled in a sweet, sugary-based syrup. 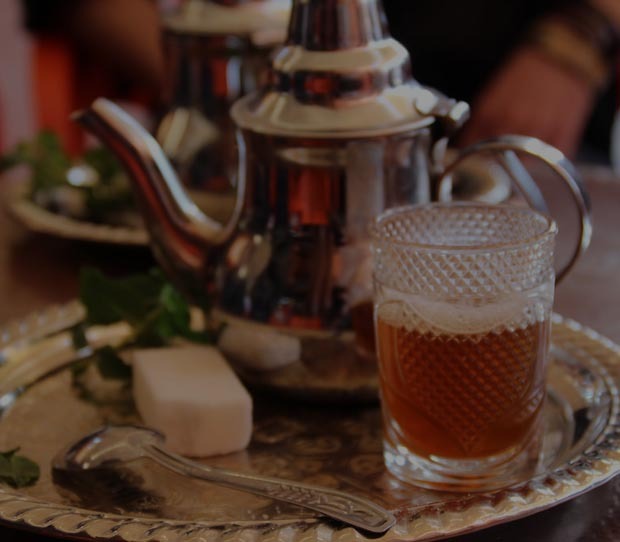 Kunafa (knafeh) can be prepared in various ways but the most popular world wide is called knafeh nabulsi, which you truly can’t find anywhere in Toronto…until now. 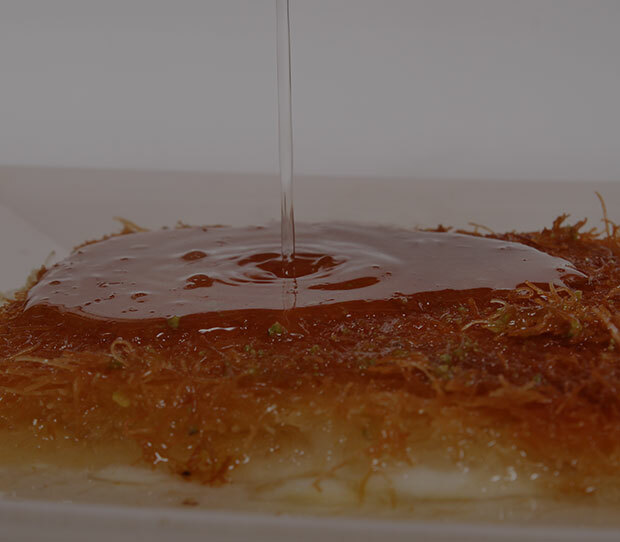 Visit Kunafa’s to experience the most authentic Kunafa available in Canada! 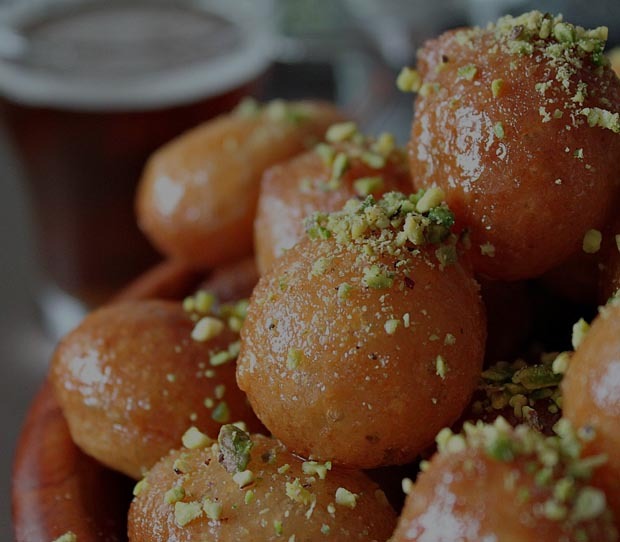 Checkout what's on our menu and visit Kunafa's today for a taste of irresistible sweetness. 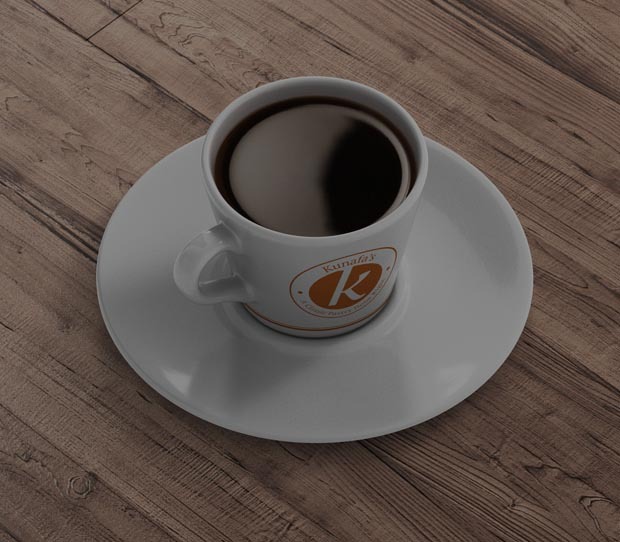 We have freshly made Kunafa, Awama, Coffee, Tea and more.